Cavod Dance Company is a contemporary-based dance company seeking to display the glory of God through dance and the arts. The company is dedicated to revealing the hope of God’s transforming grace through Jesus to the surrounding communities, and across the nations through outreach and mission work. 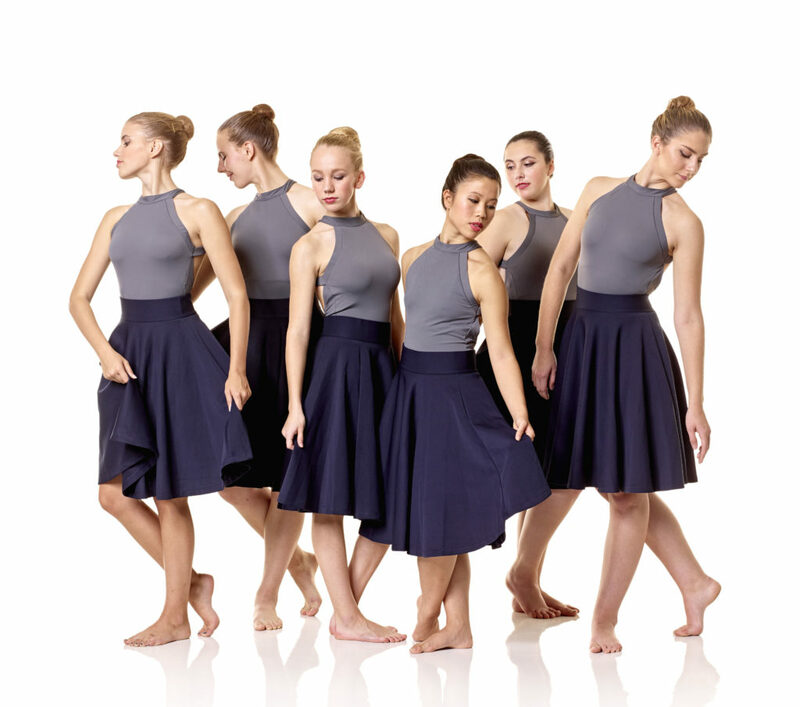 Cavod Dance Company has a versatile range of repertory ranging from artistic works that share a story, conceptual works that leave an audience thinking, and works that are simply pure worship through dance to glorify God. Although Cavod Dance Company is a contemporary-based dance company specializing in Modern dance and Ballet, the company also has a collection of other dance genres such as hip-hop, tap and jazz. Cavod Dance Company performs for local community events and organizations such as; town fairs, local festivals, parades, school assemblies & chapels, youth events, church conferences, nursing homes, prisons, homeless shelters and more. Cavod Dance Company travels overseas every summer to minister and share the love of Jesus with other nations through dance, theater, prayer and personal testimonies. While on mission trips the company performs on the streets, in schools, churches, for kids’ camps and city events. We have had the opportunity to run free kids camps for underprivileged communities where we play games, teach dance and theater classes, share God’s word, worship, pray and just express love to the kids. At the end of the camps we host a free performance for all of the families and surrounding community. We close out every show with the gospel message and offer personal prayer to the audience in hopes of guiding them towards Christ and further discipleship. Book a performance event now! 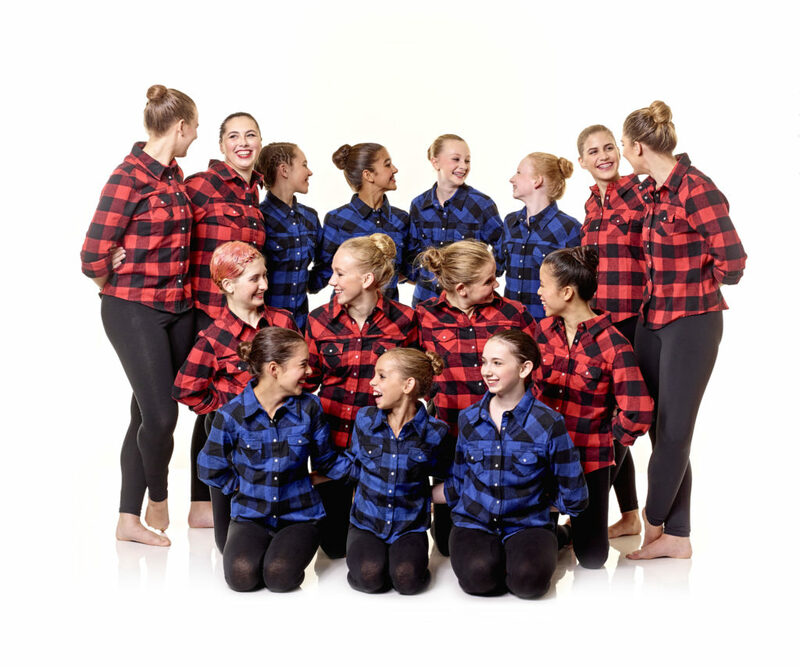 Donations: 100% of all Cavod Dance Company donations go towards supporting company productions and mission trips. Use this form to donate. If you want to help with a specific item, please be sure to note in your comments.